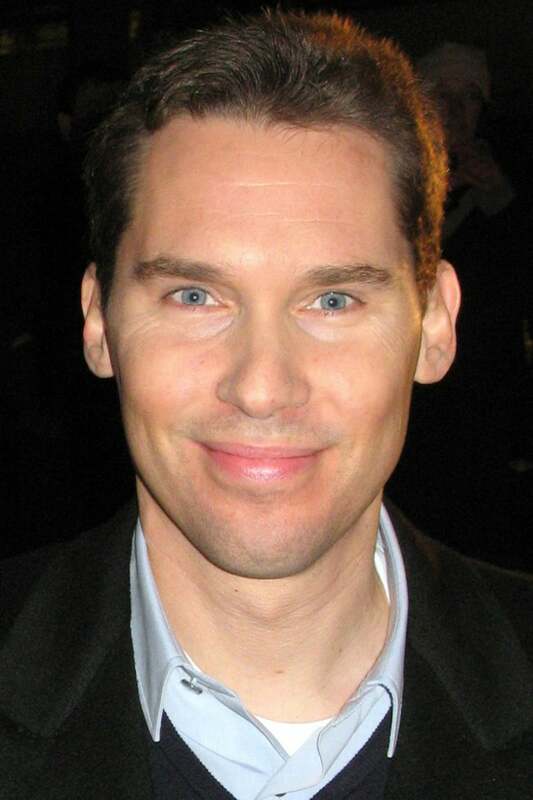 Bryan Singer (born September 17, 1965) is an American film director and film producer. Singer won critical acclaim for his work on The Usual Suspects, and is especially well-known among fans of the science fiction and comic book genres for his work on the first two X-Men films and Superman Returns. Description above from the Wikipedia article Bryan Singer, licensed under CC-BY-SA, full list of contributors on Wikipedia. Bryan Singer (born September 17, 1965) is an American film director and film producer. Singer won critical acclaim for his work on The Usual Suspects, and is especially well-known among fans of the science fiction and comic book genres for his work on the first two X-Men films and Superman Returns. Description above from the Wikipedia article Bryan Singer, licensed under CC-BY-SA, full list of contributors on Wikipedia.